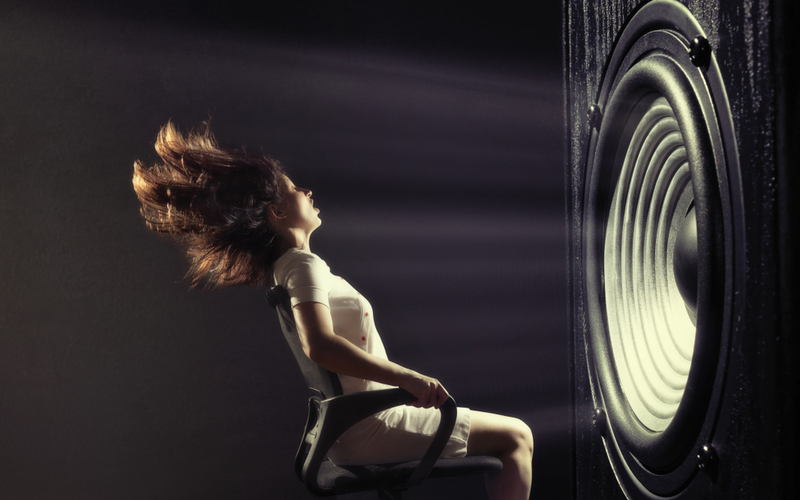 Poor sound quality can immediately deter listeners and damage your image. Get it recorded and produced professionally to ensure impeccable quality. Content is the most important aspect of your podcast. To keep the listeners engaged, the content needs to be interesting and relevant to your audience. Podcasts are the most engaging when they contain natural exchanges or monologues; as opposed to being scripted. Doing plenty of research around the chosen topic will ensure you’re confident talking about it without a script. As already mentioned – content is key. For an effective podcast, structure the content around your audience. Ask yourself what they would like to hear, or learn about, in your podcast. If you’re planning on creating a podcast series then variation will ensure listeners become fans and subscribers. You could vary the people involved, the topics discussed, or the format of the podcast; whether it’s a review, a debate, an informal chat, a countdown etc. An audio logo, as well as intro and outro music will brand your podcast, make it memorable and help set it apart from others. What do you want to achieve with your podcast? Do you want to direct people to a website, encourage them to fill in a form, or even purchase something? Include a call to action telling them what to do, therefore keeping the conversation going between you and your customers. Decide your topic, outline the main points you want to include and stick to them. If you start to meander around the subject area you’ll create a muddled podcast with no focus; which could cost you listeners. There’s no definite answer to ‘how long is too long?’ as it depends on how interesting your content is and how much time your audience are willing to spend listening to it. Media players allow you to see how long an audio piece is, so if a user clicks and sees that it’s 30 minutes long, will they click to listen? Or be put off? If you have a lot to talk about, consider splitting it into a series of podcasts. If you’re planning on using podcasts to sell your products and services…don’t! Podcasting is about sharing great content that your customers can benefit from. Provide interesting content and valuable insight and the sales will look after themselves. Your customers are more likely to keep listening if your podcast is fun and entertaining. Laughter is infectious and if you’re able to make your audience smile they’re more likely to share your podcast with others. We hope you found this post useful. 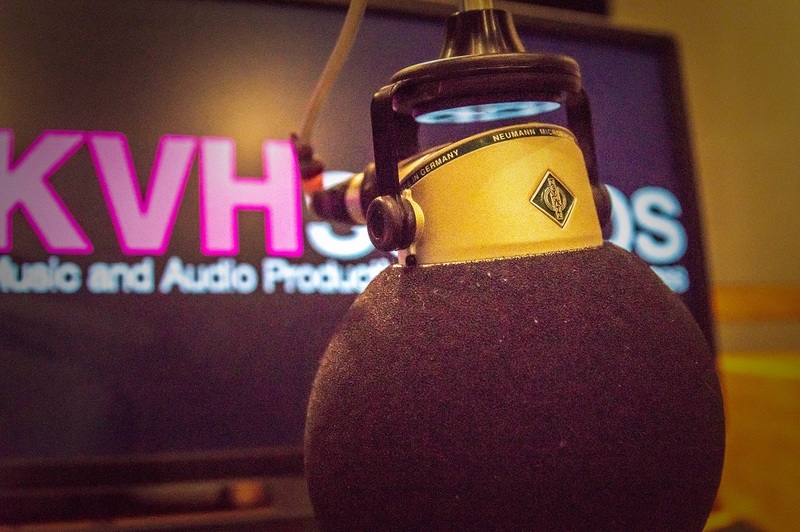 If you’ve got any questions regarding the production of a podcast, or you’re interested in a hassle free quote, we’re a simple phone call away – 0113 233 7800. Be sure to like us on Facebook or follow us on twitter and Instagram for more useful posts.